There are more than 50 urban farms and 300 community gardens in the 5-county metro Atlanta region served by Food Well Alliance, including 10 Grows-A-Lot sites supported by the City of Atlanta. Food Well Alliance helps to equip growers on these farms and gardens with the tools, training and resources they need to produce sustainable, locally-grown food and build healthier communities across metro Atlanta. 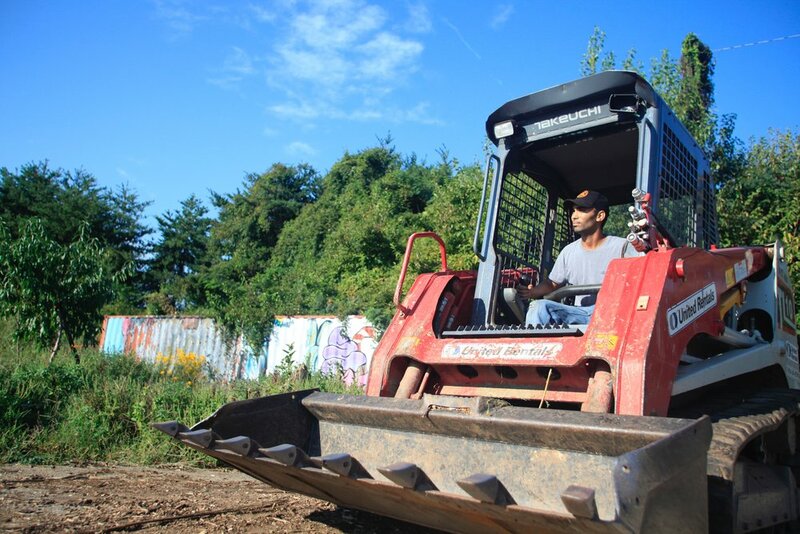 Tillers and other heavy, earth-moving equipment are essential tools, but they’re too expensive for many urban growers. When Whole Foods Market opens its south region flagship store in Midtown on April 5th, Food Well Alliance will receive a seed donation to help increase growers’ access to these tools. The funds will contribute to Food Well Alliance launching a first-ever shared urban agriculture tool bank in partnership with the Atlanta Community Tool Bank. In addition to their seed donation, Whole Foods will donate 5% of net sales on Thursday, April 18 to Food Well Alliance, making it easy for customers to support Atlanta’s local food movement. The new Midtown store is located at 22 14th Street NW. Doors open on at 7 AM on Friday, April 5. The new 70,000 square-foot, multi-level store will offer many new features including four new eateries and a rooftop bar that overlooks Atlanta’s skyline.